Audio signals are transmitted by imposing lower audio frequencies on the high frequency carrier wave. In other words the audio signals are added to the carrier frequency. Its amplitude is modulated. At the receiving end, a very simple combinations of a capacitor and a coil detect the carrier frequency out of all the other noise in the electromagnetic spectrum. 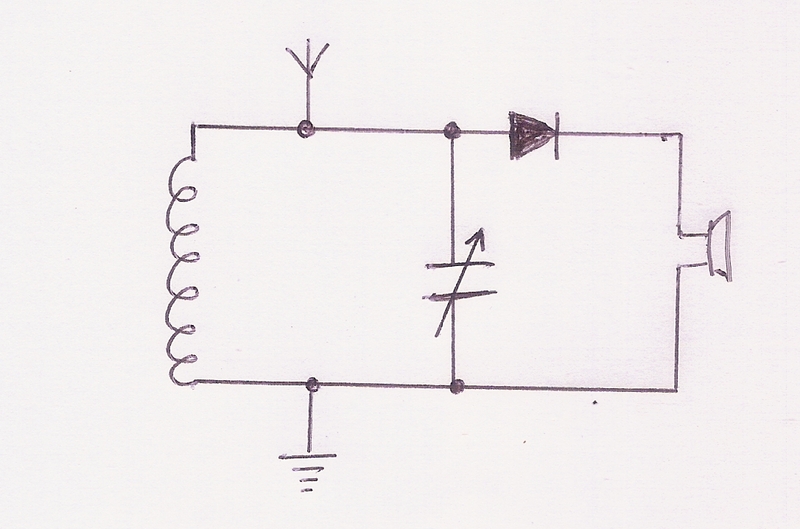 The value of the capacitor is chosen such that the circuit resonate at the same frequency as the carrier wave. The antenna picks up the electromagnetic radiations from a distant transmitter. The coil is tapped a different interval such that it resonate to match the carrier frequency of the radio signal. All other frequencies are grounded. What happens to the other frequencies caught by the antenna? 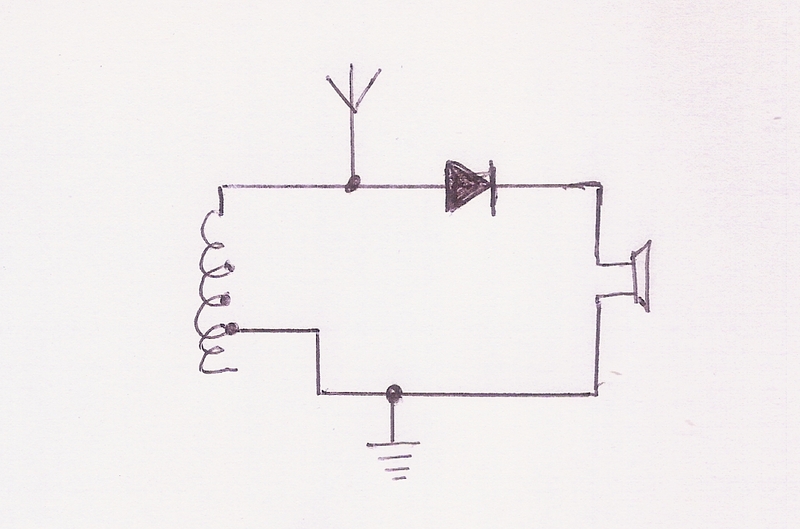 The lower frequencies pass through the coil to ground and higher frequencies pass through the capacitor to ground.